With a perfect location just a half a mile from the public boat launch at Georgetown Lake, six miles from Discovery Ski Area, fourteen miles from the world famous Sweet Palace in Philipsburg, and fifteen miles to Anaconda’s Jack Nicklaus Signauture Golf Course “Old Works”, Whispering Pines Guest Cabin is the perfect all season relaxing get away. Enjoy the scenic beauty of 3 nearby mountain ranges (Anaconda-Pintler, Flint, and Sapphire). 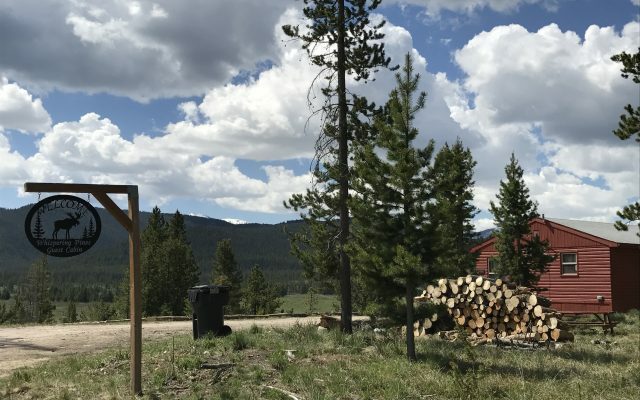 About 15 minutes from Anaconda, MT, this private 2 acre lot sits high on a hill surrounded by whispering pine trees, amazing views, and rugged Montana wilderness. Your adventure awaits. Located less than half of a mile from beautiful Georgetown Lake. 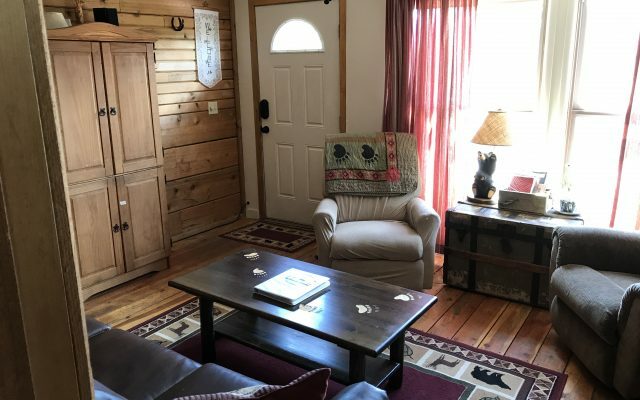 You will experience top notch fishing, boating, hiking, skiing, hunting, swimming, and countless other outdoor activities right outside your door. Come ski Discovery. 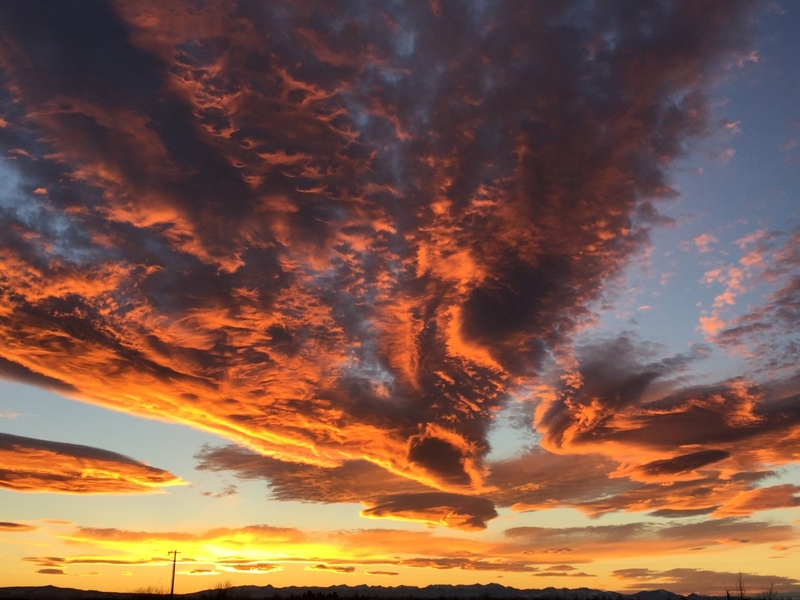 Experience one of Montana’s best kept secrets. With over 2200 acres, an average of 215″ of annual snowfall, and low priced lift tickets, you’re sure to “discover” why people love skiing, snowboarding, and mountain biking here. Only 14 miles north of Whispering Pines Guest Cabin, the historic sapphire mining town of “P-burg” is home to the world famous Sweet Palace and Philipsburg Brewing Co. A great way point for your Yellowstone National Park or Glacier National Park vacation. We provide unique lodging to guests from all around the world. Discover why a vacation rental is a better way to stay. We have been blessed to be able to live in such a beautiful place for a long time and enjoy most anything you can do in the outdoors. 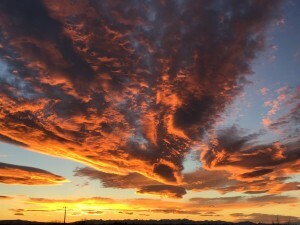 We live in Bozeman, MT where we own a small business and several long-term rental properties. We fell in love with Anaconda and the Georgetown Lake area after several camping trips. We are excited to share this beautiful area with all of you. To have a wilderness getaway with such beautiful surroundings is a dream come true. The cozy feel and serene setting make you instantly feel right at home. Come experience the difference and learn why more and more guests choose vacation rentals over hotels. Just stayed in Whispering Pines for 9 nights over a very snowy Christmas and New Year. I don’t really know what to add to all the other positive reviews. This place is amazing. 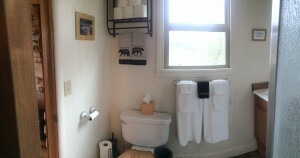 It’s been said before but the pics just don’t do it justice and when people say it’s cozy, it really is!!! After a hard days skiing at Discovery it was great knowing that we were going back to a warm place and that’s before a quick change and into the sublime hot tub. There quite literally is everything one would need all included. My family and I stayed here for a basketball tournament we had in town. We loved everything about it! Such a charming little cabin. My husband and I sat in the hot tub and watch shoot stars fall all around us. Great place! We will stay again. My husband and I had a much needed getaway at the Whispering Pines cabin and we couldn’t have picked a better spot. We visited in November and it was during the first real snow of the season. We were treated to a winter wonderland and it was beautiful. The cabin was clean and cozy and there was someone plowing the driveway the morning after the big snowstorm so we could get out. This is the perfect place for a romantic weekend with your significant other. We will be back. 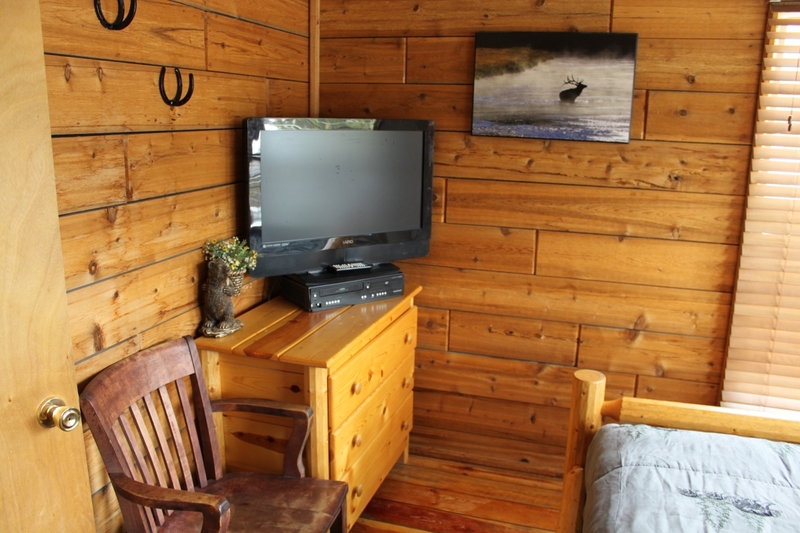 Ready to book your vacation getaway in our cozy cabin? Still have questions about renting our guest cabin? 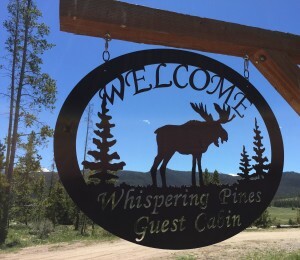 We strive to ensure you have a comfortable, enjoyable experience at whispering Pines Guest Cabin. Please use this form to contact us with any questions you might have before or after your stay. We’ll do our best to reply to you as soon as possible. If you need immediate assistance please contact us at the phone number listed below.